A retreat held at Bjorklunden in late 2018 gave participants a chance to practice Deep Listening skills in nature. Lawrence University made a commitment nine years ago to embrace the practice of Deep Listening, a pledge to teach skills that improve the breadth and depth of one’s listening. Now the school has earned the honor of becoming the first Deep Listening Affiliate Campus of the Center for Deep Listening at Rensselaer Polytechnic Institute. That’s a big deal, says Brian Pertl, dean of the Lawrence Conservatory of Music and a longtime proponent of the Deep Listening practices developed by the late American composer and musician Pauline Oliveros. He received notice of the new affiliation earlier this month. “It’s a great honor for Lawrence,” Pertl said. Deep Listening practices were first introduced in the conservatory, a process for students and faculty to immerse themselves more deeply in the music and movement of the arts. But it soon took root in other areas of campus life, being utilized in classrooms, at Bjorklunden retreats and in the programming offered through the Center for Spiritual and Religious Life. “Deep Listening’s focus on attentive listening, mindfulness, creativity, and building community not only has been a positive enhancement to our world-class conservatory music training, but also allows our students who aren’t pursuing music degrees to explore immersive musical experiences,” Pertl said. 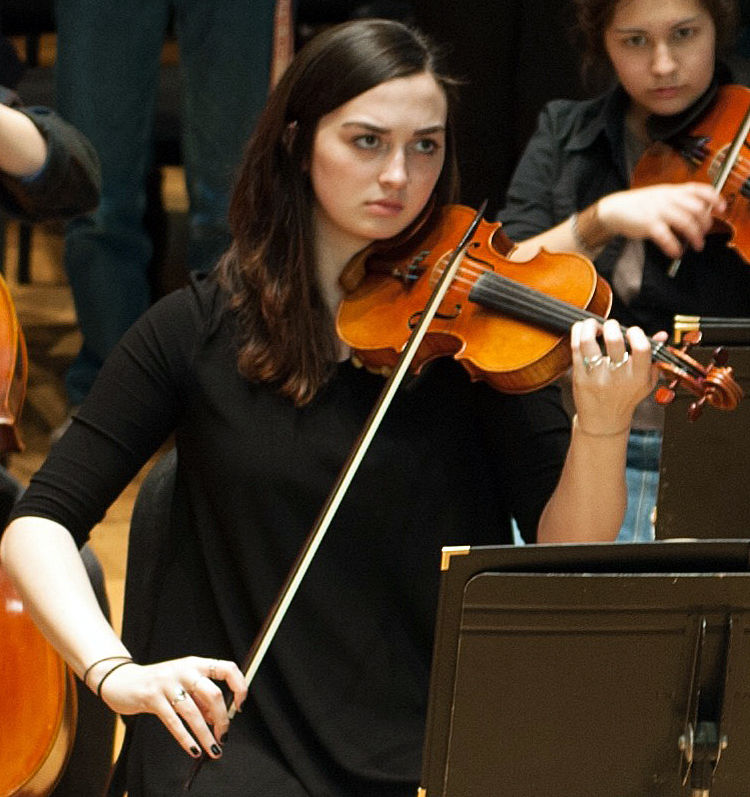 Deep Listening at Lawrence was initially focused on music education in the Conservatory of Music but has since been expanded and embraced across the campus. Pertl and Leila Pertl, an instructor in the Music Education Department, hold Deep Listening certifications and will be teaching a course, Deep Listening Lab, during spring term. Leila Pertl is one of six instructors in the international Deep Listening Certification Program. Lawrence has sent a summer intern to the Center for Deep Listening in Troy, New York, each of the past nine years, and will do so for a 10th time this summer. While much of the Deep Listening practices have been centered around music education in the conservatory, the practices have become part of other events and teachings across campus. It’s been embraced in the Office of Spiritual and Religious Life, where being fully present in the moment can be cathartic. “The campus community has been fortunate to have Deep Listening as part of memorial services, as a way of centering in times of community distress, and as a place for rehumanizing ourselves with one another in times of disagreement,” said Linda Morgan-Clement, dean of Spiritual and Religious Life. 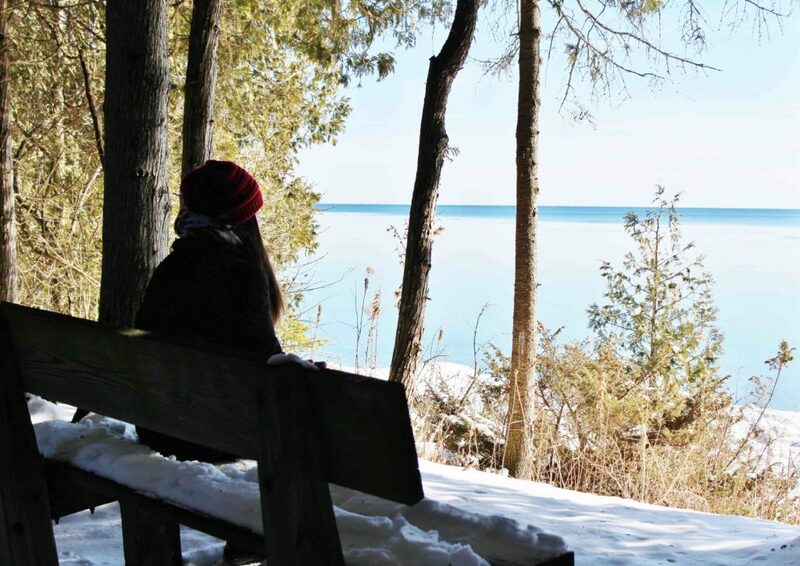 There is a student-led Deep Listening Club on campus that meets for weekly sessions and leads Deep Listening retreats to Bjorklunden in Door County. Mary Simoni, dean of Humanities, Arts, and Social Sciences at Rensselaer, said in a letter to Brian Pertl that the Center for Deep Listening was launching its affiliates program to honor those institutions that have embraced the teachings of Oliveros and to forge closer communications. It’s an acknowledgement of the “commitment” Lawrence has shown to embracing Oliveros’ vision, she wrote. For the Pertls, it’s all part of the daily teachings at Lawrence.